Cxense InsightCxense is a software solution which allows businesses to gather efficiently and analyze data, and then put it to use to increase digital revenue, all by providing the insights necessary to deliver personalized online experiences. 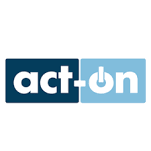 Features include site personalization which drives engagement and sales conversions, a data management platform to increase user engagement across sites and multi-channel marketing campaigns, content recommendations, targeted advertising and ad optimization, audience insight and high-value segmentation. SEMRushMarketing professionals around the country and around the world utilize SEMrush as a part of their daily routine. From researching how products are advertised to finding the best way to phrase advertising text – SEMrush is the perfect companion to a well-run marketing department. Search trends, competition, and dollars spent by your competition are among the hallmarks of taking the guesswork out of any marketing effort. 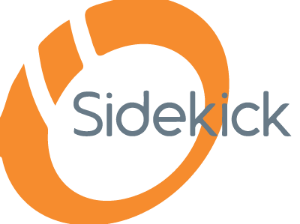 SidekickSidekick is an email tool product that provides tools for contact insight, email tracking and email scheduling. You can know who opens your emails, when, how many times and from where with the use of Sidekick. You’ll receive live notifications when someone opens or clicks on your email instantly, and you can select which emails to track. Schedule emails or cancel them if you choose, and create helpful email profiles to build relationships with your contacts. SpeekSpeek is an audio conference calling solution that can be used for business and personal purposes. 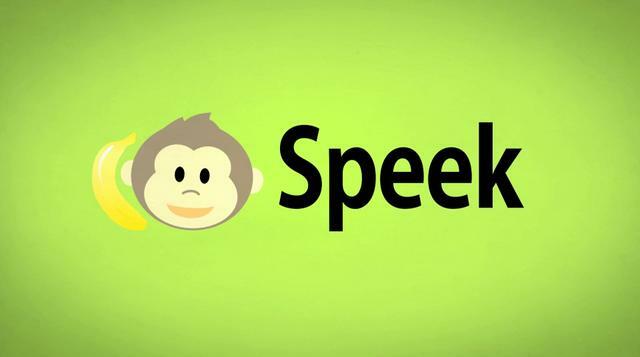 Speek makes conference calls simple, with no PINs or downloads required. Simply register and receive a personalized conference call link that makes it easy to connect. Guests can join through a simple one-click feature without downloading or registering. Collaboration features include screen share, file sharing, recording and in-conference chat. There are also mobile apps and international calling options. XeroXero is a software used to manage Finance & Accounting operations so that companies can improve their efficiency and save money. At WhataSoftware, we strive to bring you the best in Finance & Accounting enterprise software products. Feel free to contribute your experience by reviewing Xero. Your input helps the whole community. CrowdboosterCrowdbooster is a software used to manage Marketing operations so that companies can improve their efficiency and save money. At WhataSoftware, we strive to bring you the best in Marketing enterprise software products. Feel free to contribute your experience by reviewing Crowdbooster. Your input helps the whole community. ShopseenShopseen a simple, modern workflow to help merchants and sellers sell better. 1. Sell scalably with automated inventory management and syncing with other marketplaces 2. Sell efficiently with a streamlined workflow – no copy/pasting, just add, post, and ship. 3. 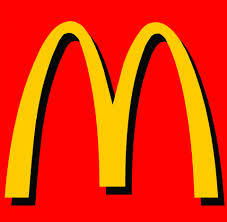 Sell more by reaching more people through social and paid media.